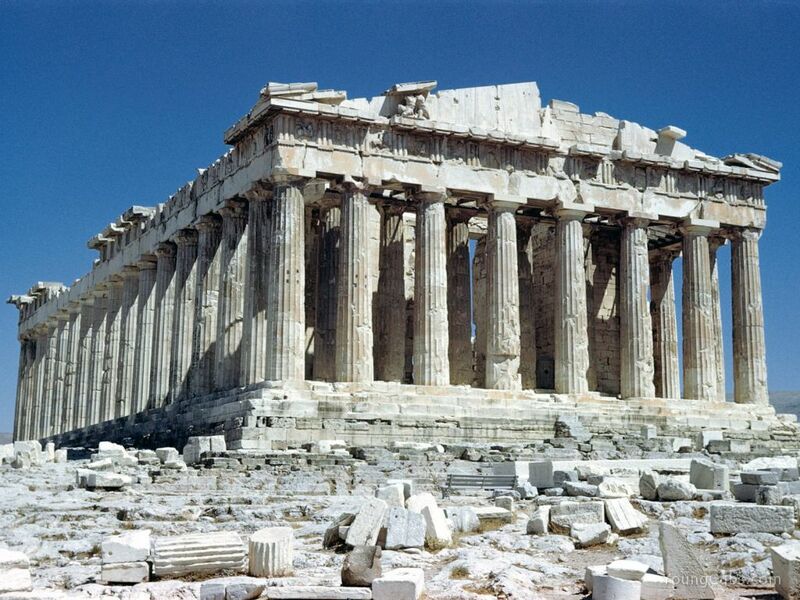 The Parthenon is a temple in the Athenian Acropolis, Greece, dedicated to the Greek goddess Athena. 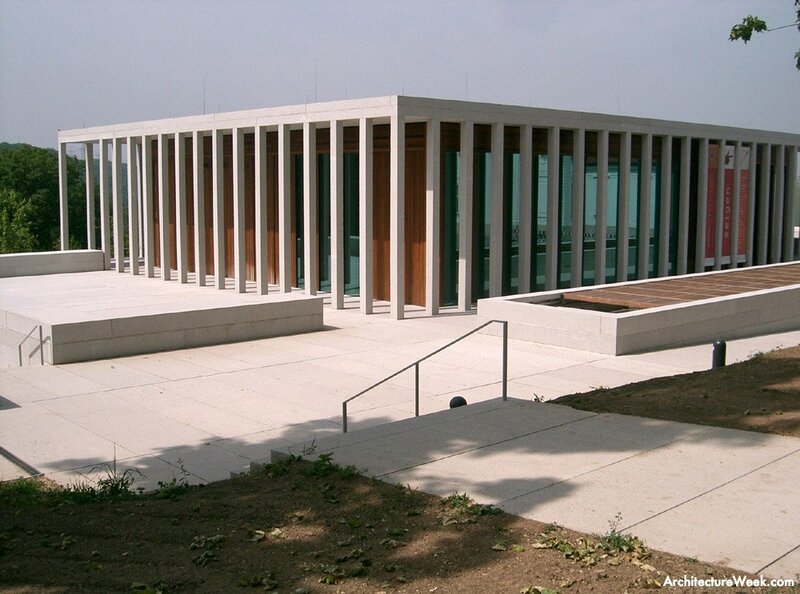 The building complex is composed of three elements. The five floors of the main building are suspended within a parallelepiped, fronted by a series of arches and containing offices and newsrooms. This is set against two low, sinuous structures that emerge from a stretch of water. Their irregular and wave-like forms, which resemble that of a leaf, are made even more suggestive by a 20,000 square-metre artificial lake. 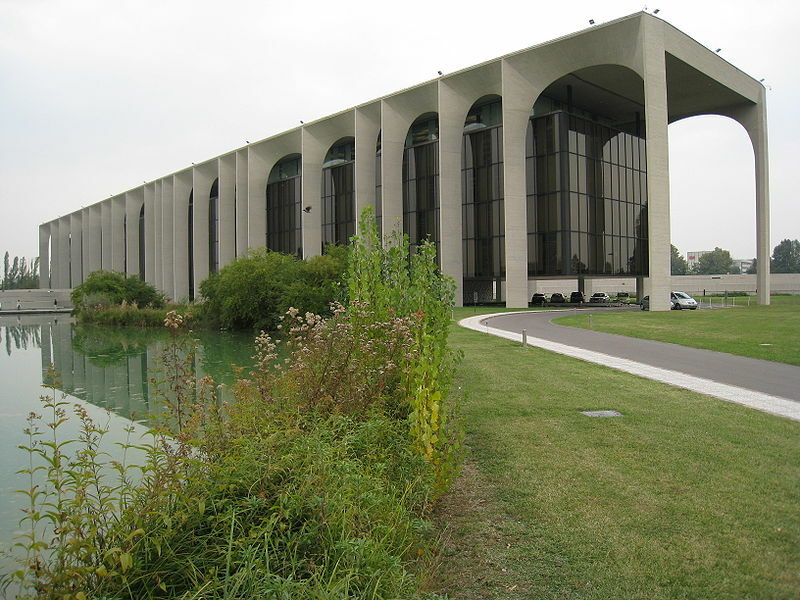 The building is surrounded by a large park, laid out by landscape architect Pietro Porcinai. In its October 6 announcement, the jury commended the project’s “rich but selective palette of materials,” which includes fair-faced concrete, sandblasted reconstituted stone, limestone, felt, glass, and wood, with dark timber paneling in the exhibition galleries. 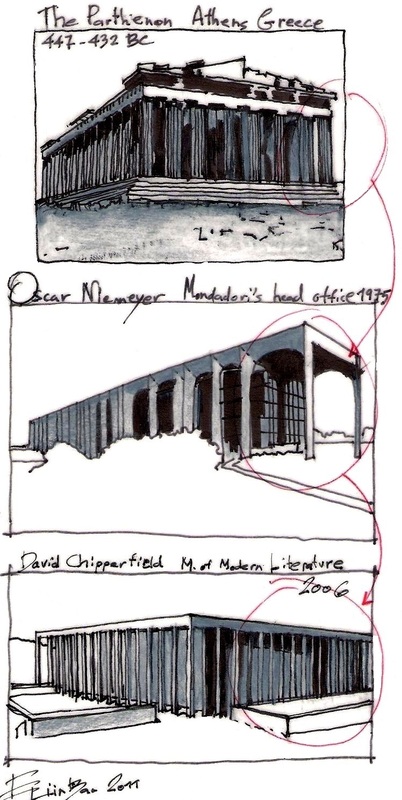 This entry was posted on January 16, 2011 at 12:08 am and is filed under public buildings with tags Conscious Inspiration, David Cipperfield, eliinbar Sketches 2011, Mondadori Head Office, Museum of Modern Literature, Oscar Niemeyer, The Parthenon. You can follow any responses to this entry through the RSS 2.0 feed. You can leave a response, or trackback from your own site. It’s a good one ….Thanks for your comment ….Philip Johnson !! 1963….